"Cute, quaint little home in a great family neighbourhood! Three bedroom, 2 bathroom rancher style home with basement offers loads of character with vaulted ceilings and skylight in the kitchen. Main features & upgrades include maple kitchen with granite counter tops, updated bathroom with claw foot tub, newer plumbing, newer furnace & some original hardwood flooring. Loads of life and potential in this home but property offers a great wide lot to build a new home in the future. 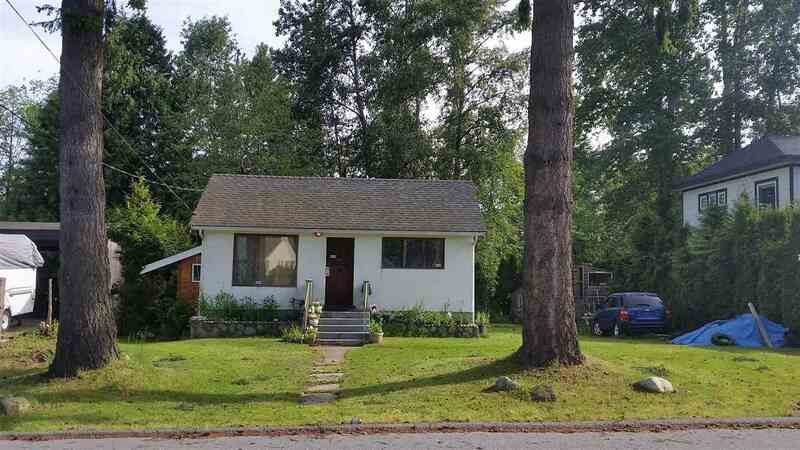 Great value for North Delta for any investor and first time buyer!"